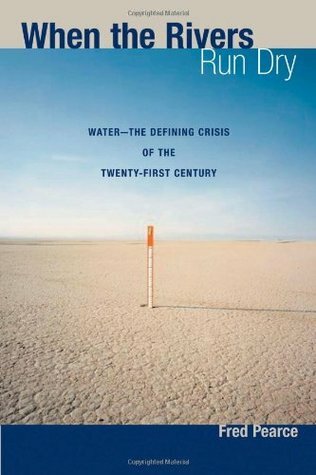 This month's book discussion will be about When the Rivers Run Dry: Water, the Defining Crisis of the Twenty-first Century by Fred Pearce. In this groundbreaking book, veteran science correspondent Fred Pearce travels to more than thirty countries to examine the current state of crucial water sources. Deftly weaving together the complicated scientific, economic, and historic dimensions of the world water crisis, he provides our most complete portrait yet of this growing danger and its ramifications for us all. The Nature and Environment Book Club is devoted to the best of nature writing and environmental reporting with discussions on the second Wednesday of each month. 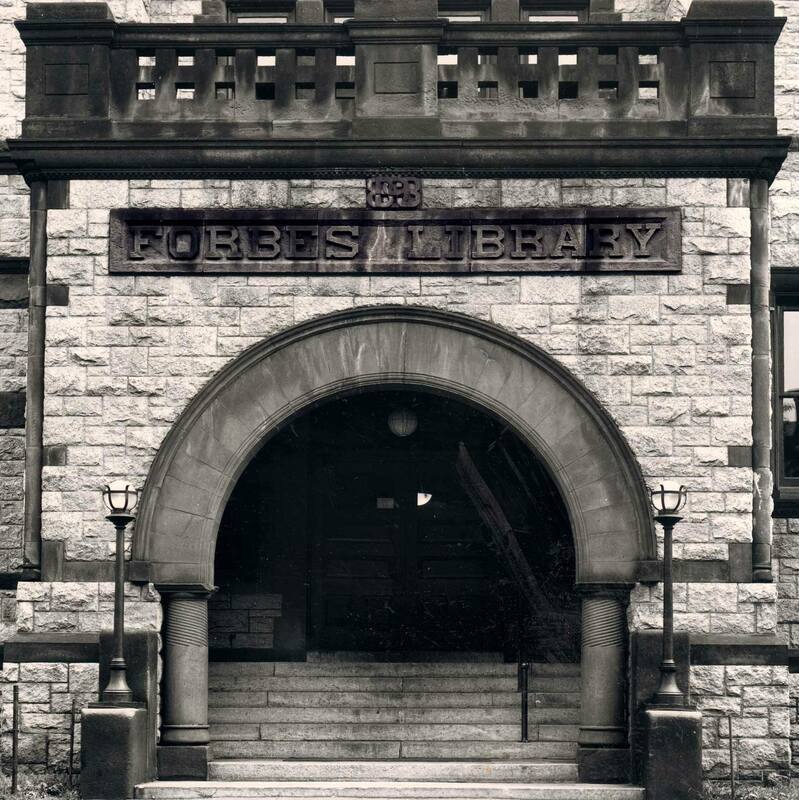 Readers and writers interested in books ranging from such classics as Annie Dillard’s Pilgrim at Tinker Creek to topical reportage like Elizabeth Kolbert’s The Sixth Extinction will want to join the conversation. Copies of the discussion book are available in the library to check out at the library.